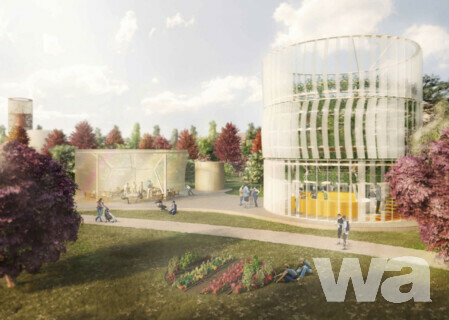 Ziel des Wettbewerbs ist es, das ehemaligen Krankenhausareal zu erneuern und einen Stadtpark zu schaffen, der sich städtebaulich einbindet. 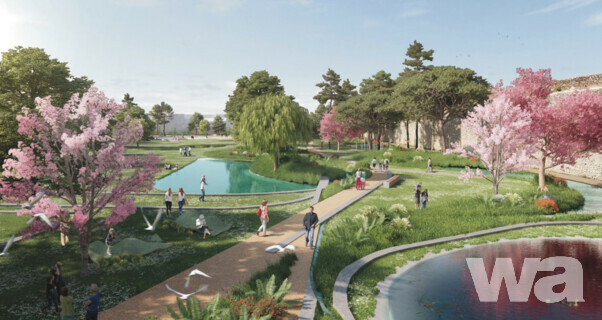 Der neue Stadtpark soll in erster Linie nicht nur die Vision und die Wahrnehmung des neu geschaffenen Ortes verändern, sondern auch die Wahrnehmung der angrenzenden Stadtteile mit dem Bewusstsein, dass ein neuer Teil der Stadt innerhalb der Mauern geschaffen wurde. Kein von Mauern und Toren begrenzter Bereich, sondern ein weitgehend offener Raum, der sowohl für die Innenstadt als auch die äußeren Bezirke zu einem lebendigen Knotenpunkt werden kann. Der erste Teil umfasst die Grünflächen des Parks sowie ein Gebäude mit einer Größe von 500 m2 BGF, u.a. für die für den Park notwendigen Dienstleistungen. Der zweite Teil beinhaltet weitere Gebäuden mit einer Größe von bis zu 3.000 m2 BGF. 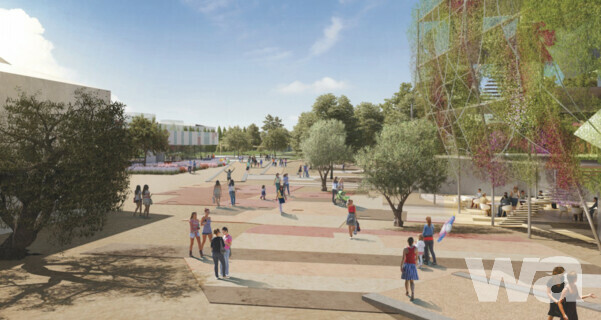 The Municipality of Prato in Italy recently launched an international two-phase design competition for a new 3-hectare urban park in its historical center. 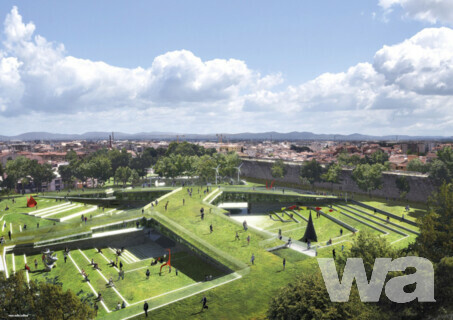 This is a unique opportunity for this city in Tuscany to express a new, contemporary urban vision. For designers, this competition may represent an occasion to reconsider the relationship between the historical city and the environment, today. The deadline for applications is February 29, 2016. By mid-March the international jury -presided by Bernard Tschumi and including Michelle Provoost, Sébastien Marot, Roberto Zancan, and Francesco Procopio- will select a maximum of ten entrants who will be admitted to the competition phase. 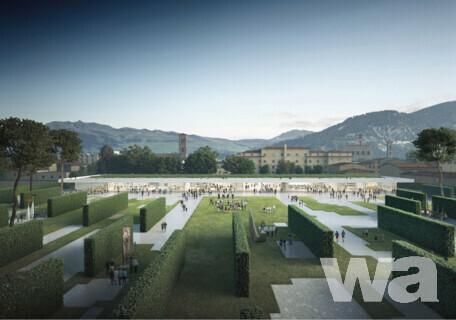 By the end of June a winner will be announced who will be commissioned with the project for the Parco Centrale di Prato. Il Parco Centrale di Prato. 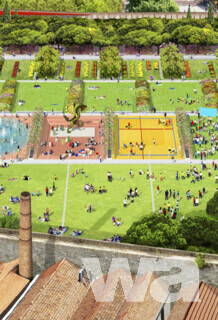 When the Municipality of Prato entrusted us with media relations for this competition, we put into play all our experience and our network of contacts, so as to establish the best possible relationship between the city of Prato and the best designers who are active at a national and international level. we are aware of the needs public administrations have and we hence based out actions on strong immediacy and accessibility. Our team is supporting the entire development of this program and our press office is constantly active to report on the competition process, to highlight the most prominent topics and to stimulate an active participation both on the part of citizens and of the widest community of professionals.